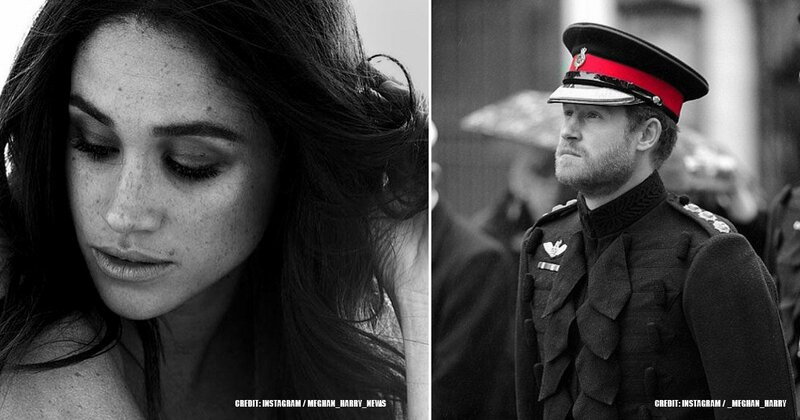 By now, you probably know every aspect of Meghan Markle’s life, especially all the details of her relationship with Prince Harry. 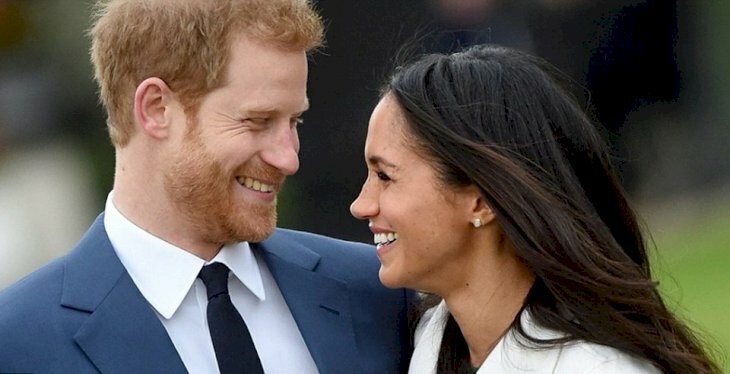 The Duchess of Sussex is currently expecting the new royal baby that should arrive in the spring of 2019. 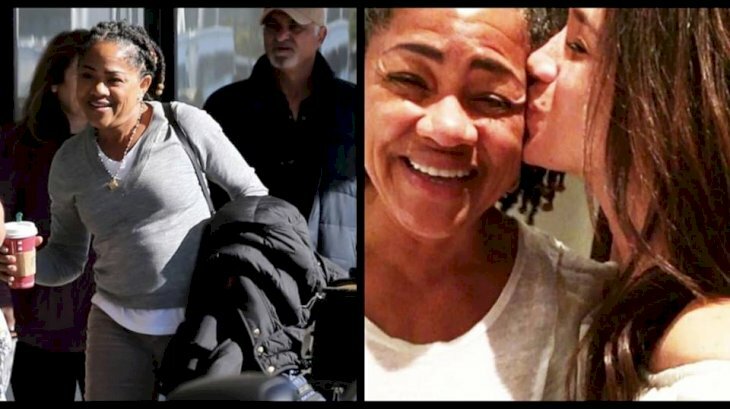 We are very much looking forward to more news about this couple, but what about the actress’ family, specifically her mother? 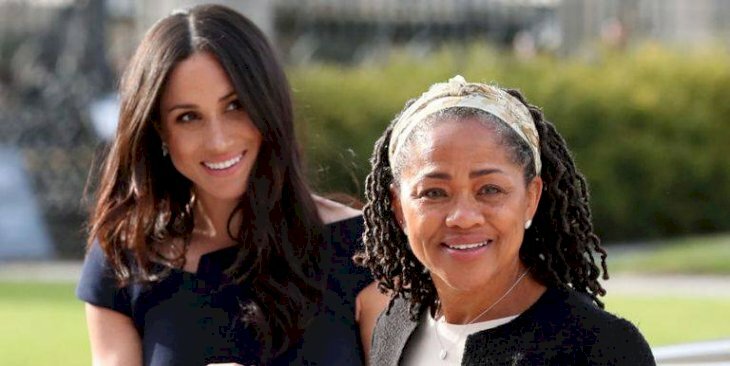 Doria Ragland is 61 years old, and as the mother of Meghan, she was seen quite a lot back in May during the royal wedding, so we have gathered more information about her. Ragland and Tom Markle got divorced when the former actress was just six years old, but their separation was friendly. 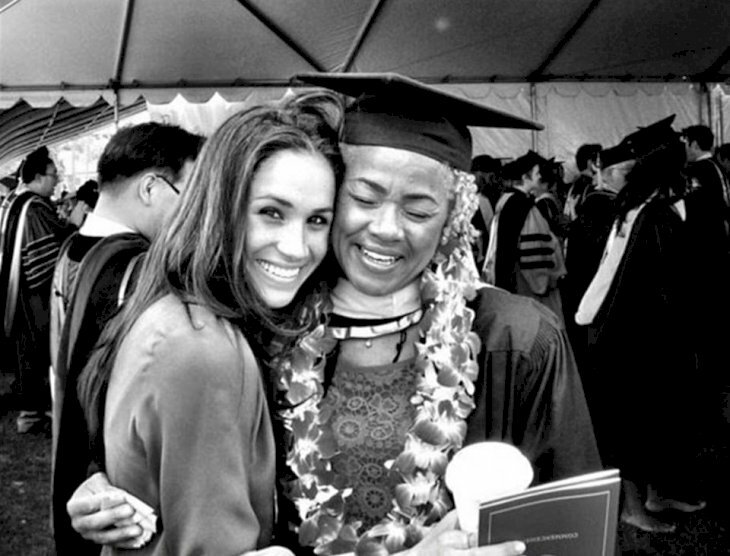 Meghan lived with her mother after the split, but got together with her dad often. From what we can tell, she and her mother share a close bond. "We can just have so much fun together, and yet I'll still find so much solace in her support. 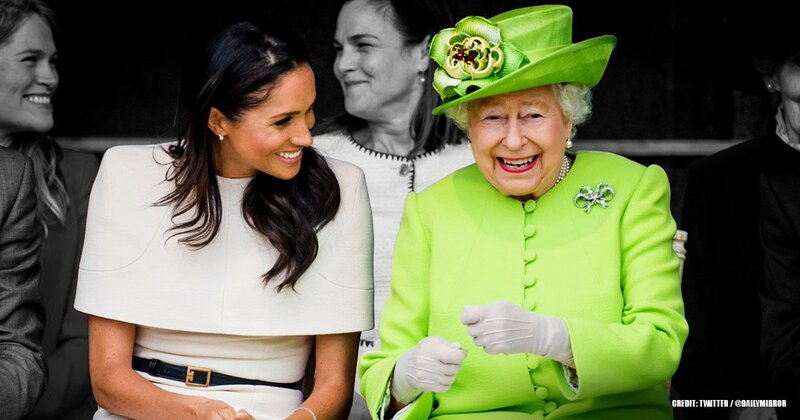 That duality coexists the same way it would in a best friend.” Furthermore, the Duchess of Sussex explained that her mother calls her “flower”. "I’m consistently asked how I keep a foot in two contrasting worlds–one in the entertainment industry, predicated on wealth and indulgence, and the other in humanitarian work. To me, it’s less of a question of how can you do this, and more a question of how can you not?" Doria answered that question by simply stating that Meghan was “born that way”. Sometimes, mothers believed that their children are born with a special ability, but Ragland is part of the reason the Duchess is who she is. On another note, if her mother likes nicknames, then she fits with the Royals perfectly. 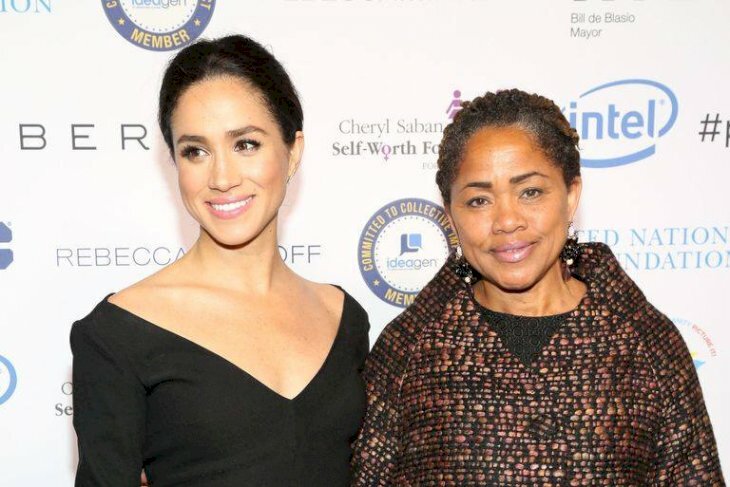 When speaking about her mother, Markle has always stated that Doria is a clinical therapist with a free spirit, and she is also a yoga instructor. 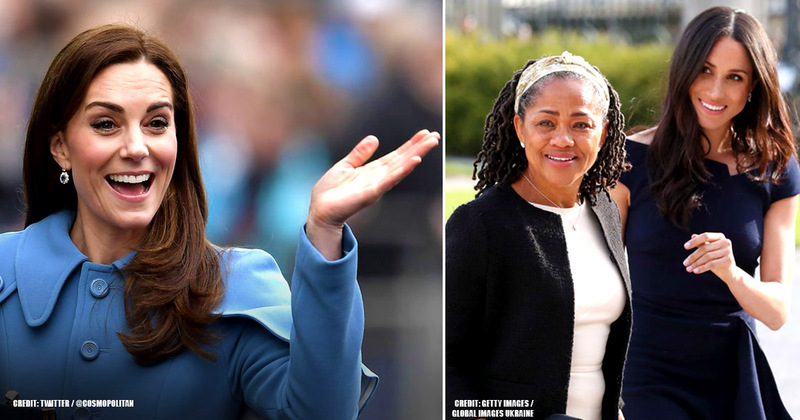 It has been reported that Ragland is still employed at Didi Hirsch Mental Health Services, despite her daughter joining the Royal family. 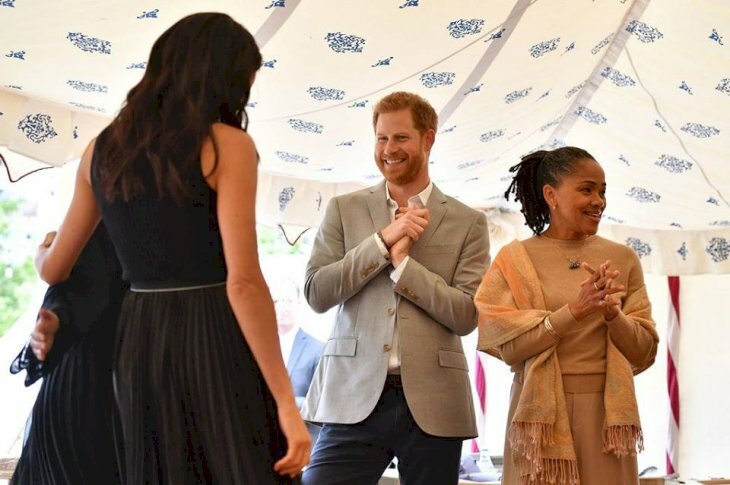 We can definitely say that Doria Ragland remains humble and true to herself because not many would have remained in their respective careers if their daughter joined such a prominent family. The fact that she has not retired yet either is also remarkable. What a tender description from a daughter about her mother. 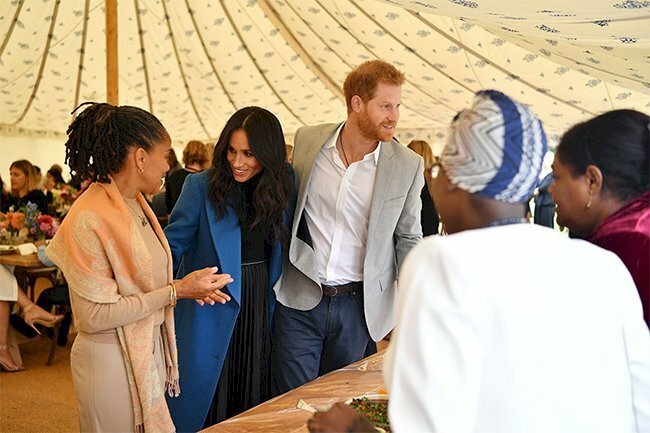 On another note, now that the Duke and Duchess of Sussex are embarking on their first royal tour, we can see Meghan wanting to join philanthropies such as the Invictus Games with Harry. The former actress has mentioned that her parents are a huge part of why she wants to help others out there. 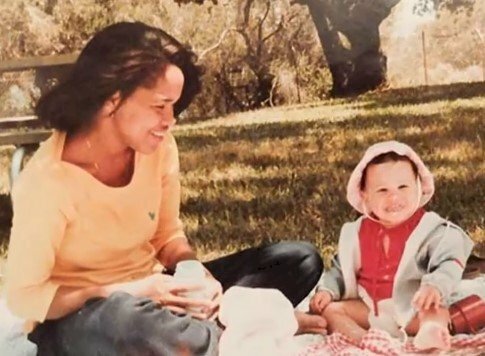 She was inspired by the fact that both Doria and Tom did not have much growing up, but they would also do a lot for people, even strangers. "Buying turkeys for homeless shelters at Thanksgiving, delivering meals to patients in hospice care, donating any spare change in their pocket to those asking for it, and performing quiet acts of grace—be it a hug, a smile, or a pat on the back to show ones in need that they would be alright." 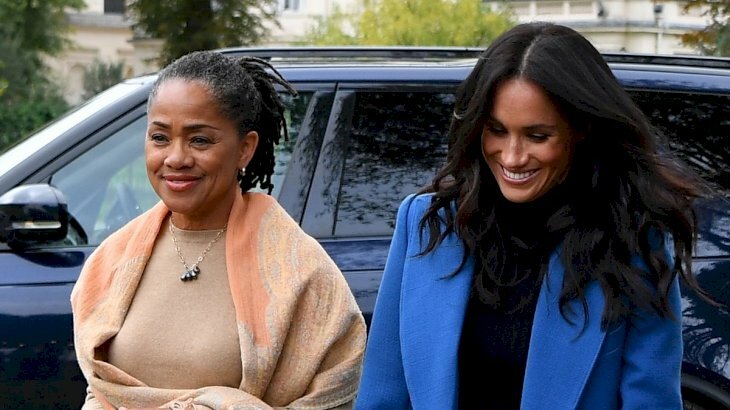 They sound like such amazing people, so we definitely know now that Meghan was the right person for a Prince. Her humble upbringing and rise to stardom have taught her a lot about life, and her parent’s influence would help her in her quest to make the world better. "This is what I grew up seeing, so that is what I grew up being, a young adult with a social consciousness to do what I could, and to, at the very least, speak up when I knew something was wrong." How would you feel if your child married a Royal person and was swept up in the craziness of the spotlight? 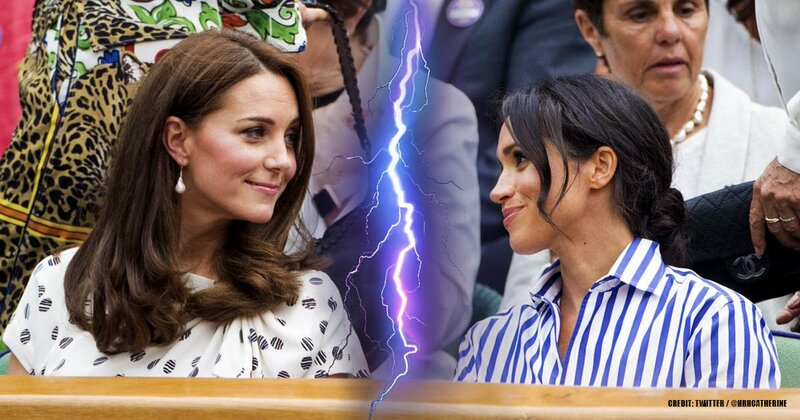 We would like to see your opinion in the comment section, and we hope you share this article with other people who love reading about the Royal family.